28-year-old Malaysian golfer Arie Irawan died of “apparent natural causes” on Sunday in his hotel room on the Chinese resort island of Hainan. 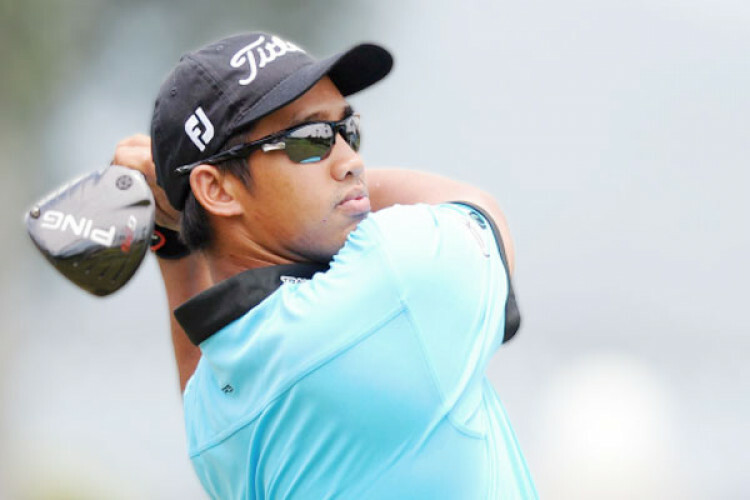 Arie, who turned professional in 2013 and won two events on the Asian Development Tour in 2015, had missed the halfway cut at Sanya Championship, the 2nd event on PGA Tour China Series. Out of respect for his family, officials canceled final round of the Sanya Championship.